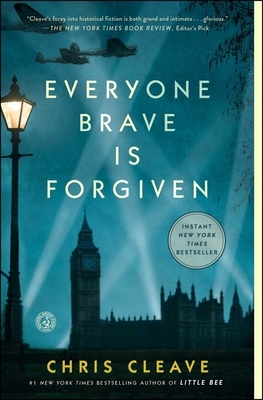 Set in London and Malta during World War II, this novel is a beautifully written, absorbing story of three young people whose lives are changed forever by war. Watching these powerfully real characters grow from naivete to disillusionment and through into hope makes for an amazing read. I loved it!